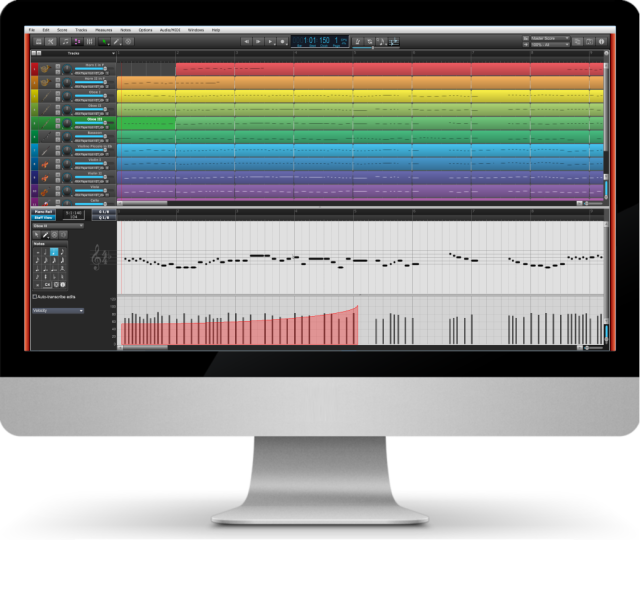 Welcome to the world's most innovative music notation software. 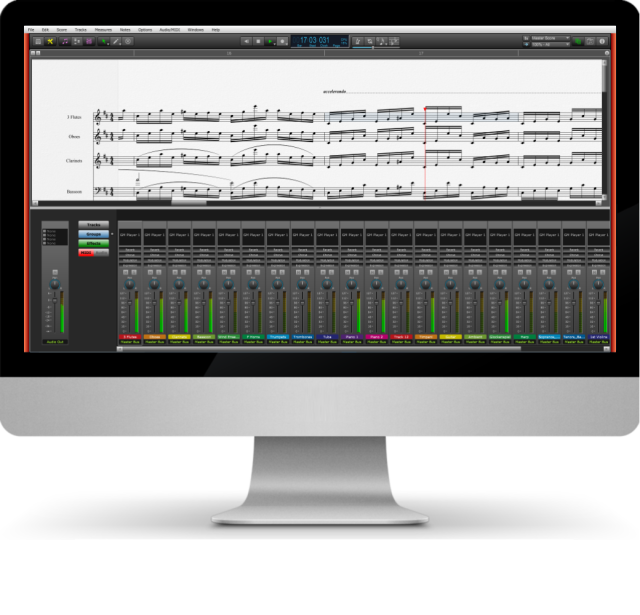 Sonic Scores Music Software is the affordable notation software that makes recording, editing, arranging and printing your music easy, fast and enjoyable. 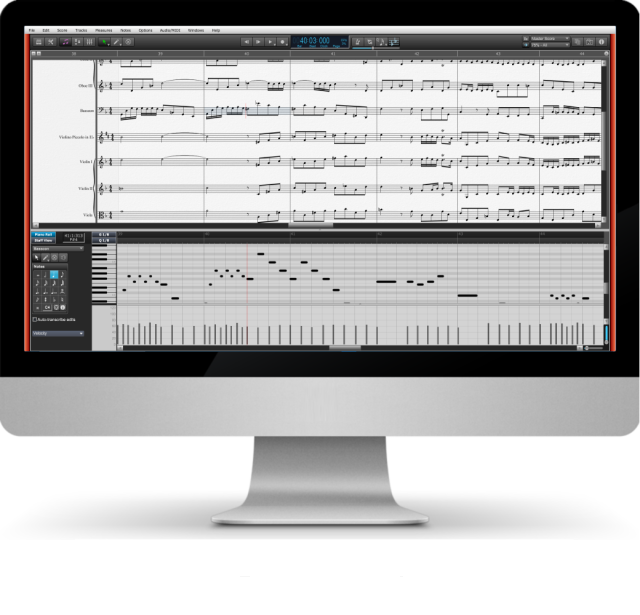 For band, small orchestral arrangements, large full scale complicated orchestral arrangements, lead sheets, choral parts or even simple notation examples, there’s no easier way to create professional notation than with Sonic Scores Music Software. 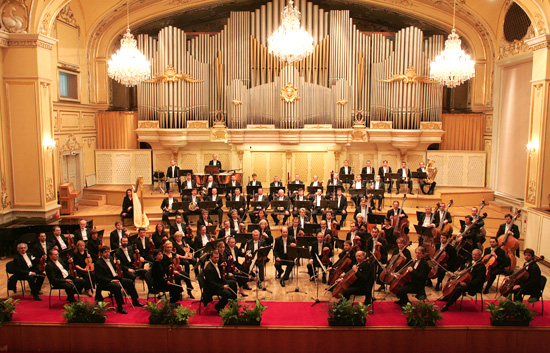 masterfully crafted for today’s composers. 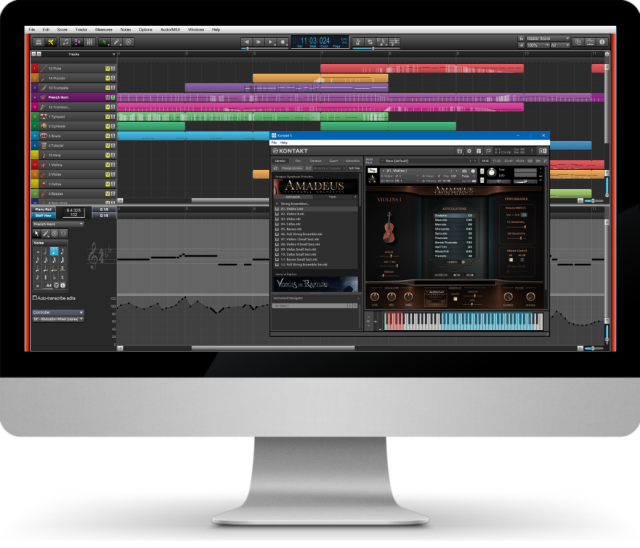 Sonic Scores Music Software is the affordable notation software that makes recording, editing, arranging and printing your music easy, fast and enjoyable. 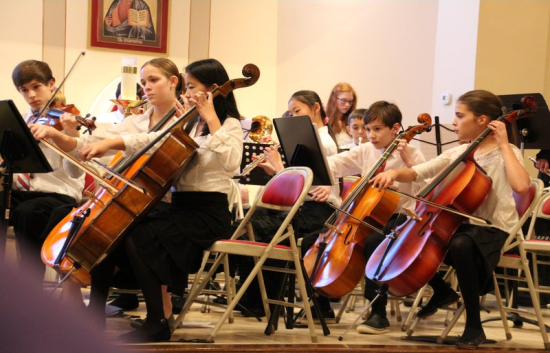 For band, small orchestral arrangements, large full scale complicated orchestral arrangements, lead sheets, choral parts or even simple notation examples, there’s no easier way to create professional notation than with Sonic Scores Music Software. 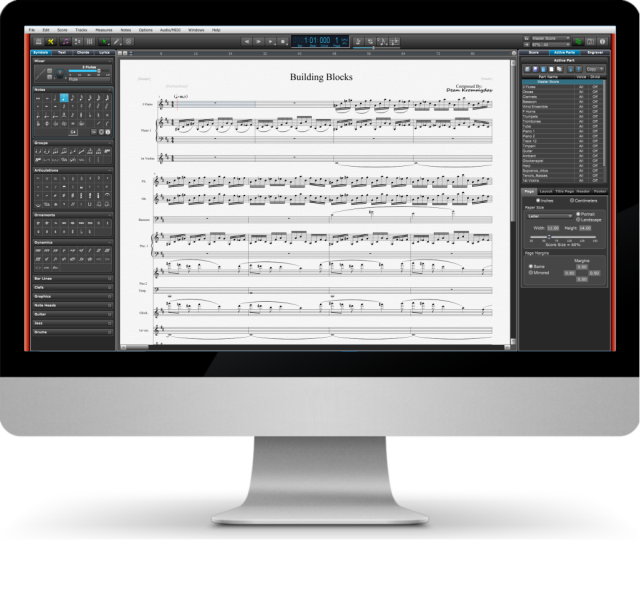 Score Writer features the same great easy to use interface and notation engine as Overture but without all the advanced tools and components. 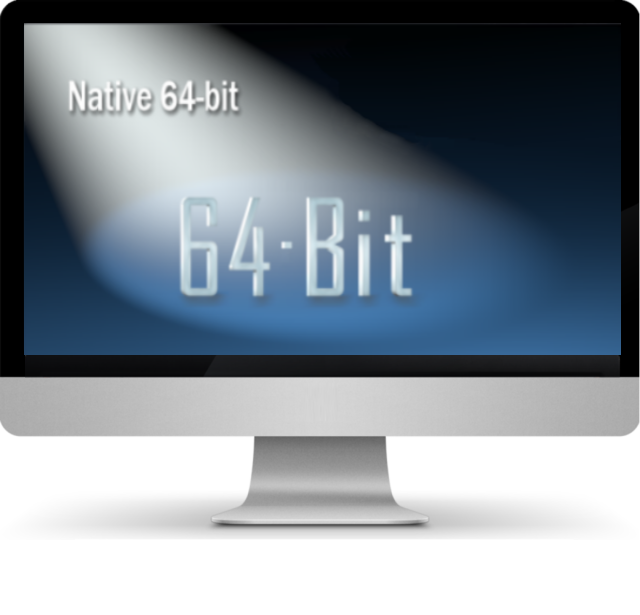 It is a perfect fit for users seeking a powerful yet easy to use composition tool at a remarkable price. 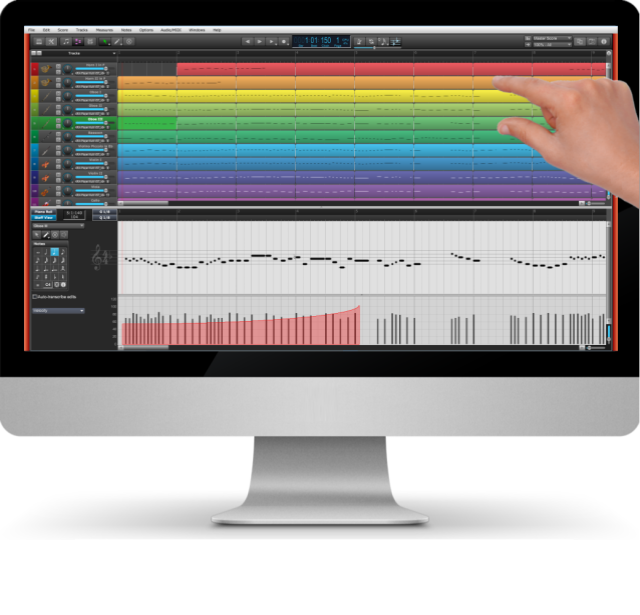 For more information click here or to see a comparison between Overture and Score Writer features click here . "We use your programs to write all of our charts." "Most of us in the industry use Overture for our charts." I've been with Overture since 1.2 and frankly, I don't how he does it ! OK it's his job, but that's too easily said and brings no justice to Don's work over the years. Overture 5 is the closest thing to my ideal composing program I have seen... it has absolutely the best integration of notation and sequencing, in a way no other application does.